Michele Rae is a transformational coach and founder of The Center Within, LLC. She partners with clients creating a personal, interpersonal and professional life they love. 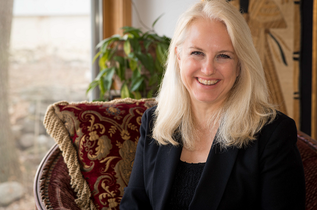 She teaches at the University of Minnesota’s Center for Spirituality and Healing, and offers classes throughout the community utilizing Mind-Body skills, Emotional Intelligence, Authentic Communication, and energy techniques. She specializes in stress reduction, balance, and self-care.